To heat up water, oils, chemicals, alkaline & other solutions, electroplating baths etc. Sheathing heavy gauge, s.s., titanium, m.s., or lead bonded tube with closed bottom with flange (for vertical operation), or checknut (for horizontal operation), welded on the top. Checknut will have the threadings of 1.5” BSPT or 2” BSPT or 2.5” BSPT suitable to the ordered size. 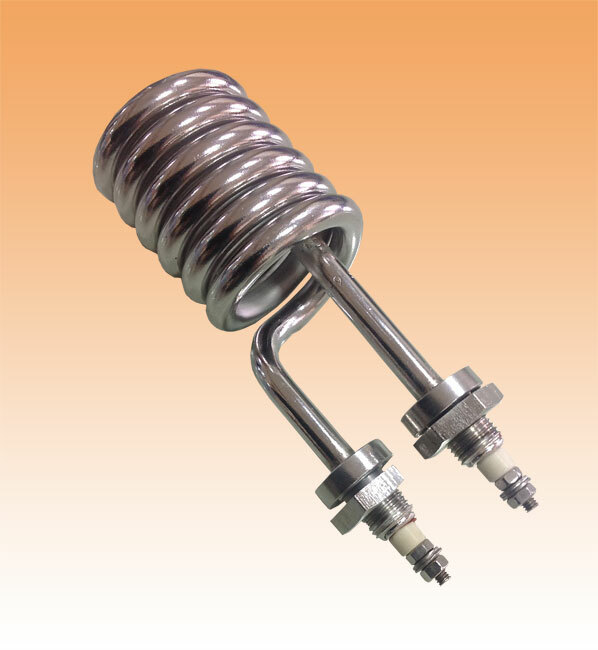 It is available in easy to replace the coil system. Unscrewing the top terminal plate can easily stretch the element out. 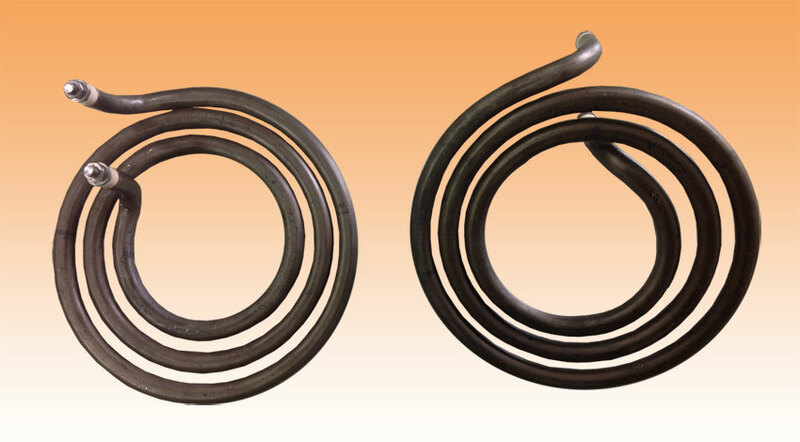 Heating elements - helical coiled wire element is uniformly inserted in the refractory blocks to distribute even heat throughout the surface of the heater. 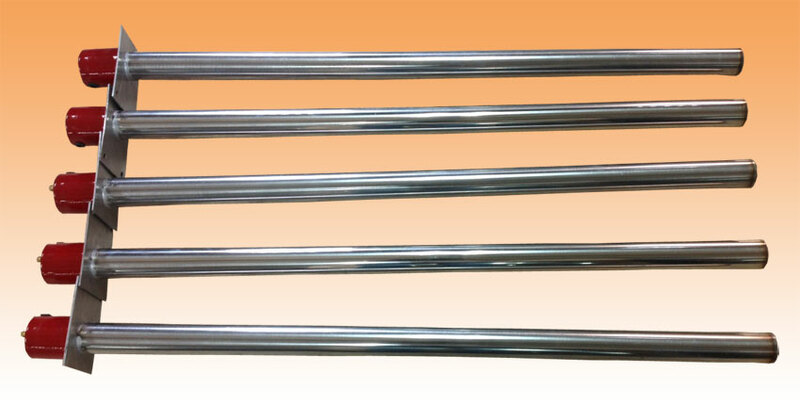 Vertical heaters are provided with non-heating zone are required from the top. 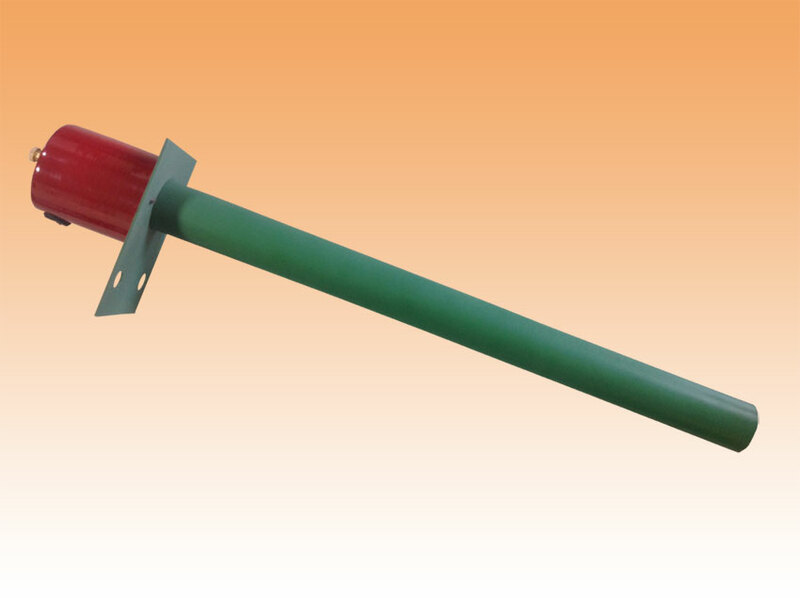 Water tight terminal cover is also available with the above heater.